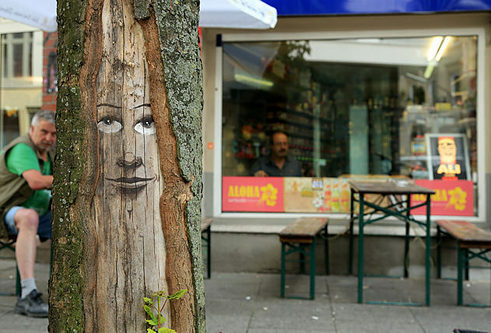 The Germany-based artist collective Zonenkinder.goldstein establishes a link between environmental art and urban art. They create unique urban art works resembling nature’s mystical beauty. Zonenkinder.goldstein work and live in Hamburg, Germany.